A judge has reportedly ruled that a jury can hear a recording of Beverly Carter asking her husband to follow ransom instructions. Trial set to begin Jan. 12. 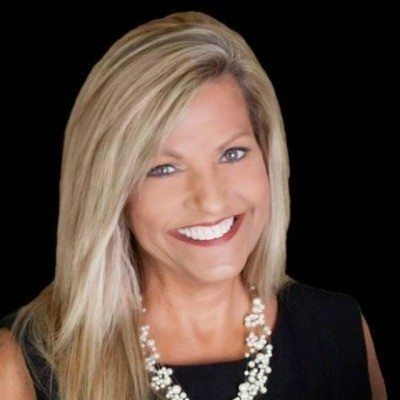 A judge has ruled that a jury will listen to a recording of Beverly Carter — an Arkansas real estate agent who was found dead in September 2014, after showing a home to a stranger — asking her husband to follow ransom instructions, The Associated Press reports. The recording was created days before Carter was found dead by police, according to AP. Pulaski County Circuit Court Judge Herbert Wright ruled today on several challenges to evidence that prosecutors planned to use in the upcoming trial of Arron Lewis, who is charged with the murder of Carter. Lewis’ trial is scheduled to begin Jan. 12. In a setback for prosecutors, the judge denied a request to reverse a decision to throw out evidence discovered in the trunk of Lewis’ car, ArkansasMatters.com reported. But the judge did agree to allow evidence found in the cabin of Lewis’ car, including a rope, according to the news outlet. KATV ABC 7 has reported that hair and blood believed to be Beverly Carter’s — along with rope, duct tape and shell casings — had been found in Lewis’ car. Lewis’ wife, Crystal Lowery, who was sentenced to 30 years in prison after pleading guilty in the case last year, is expected to testify against Lewis. Carter was found dead in late September 2014 after she showed a vacant home to a stranger. Her death sparked calls for agents to adopt stricter safety protocols along with a number of initiatives aimed at promoting agent safety, including the creation of a national database of brokers, lenders and title companies willing to open their doors to any agent who wants to meet a potential client they don’t know.